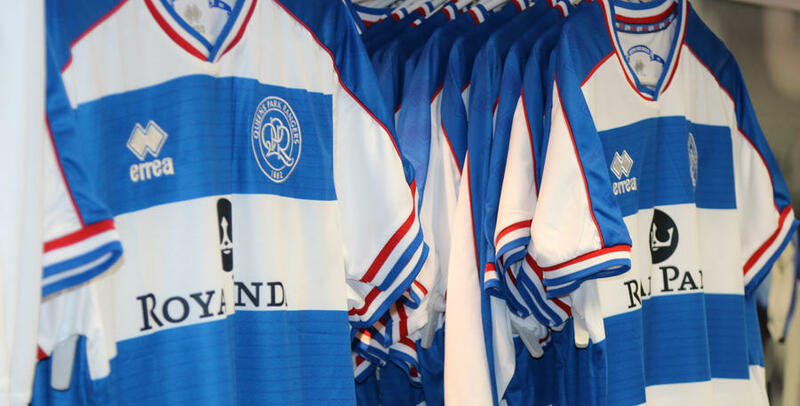 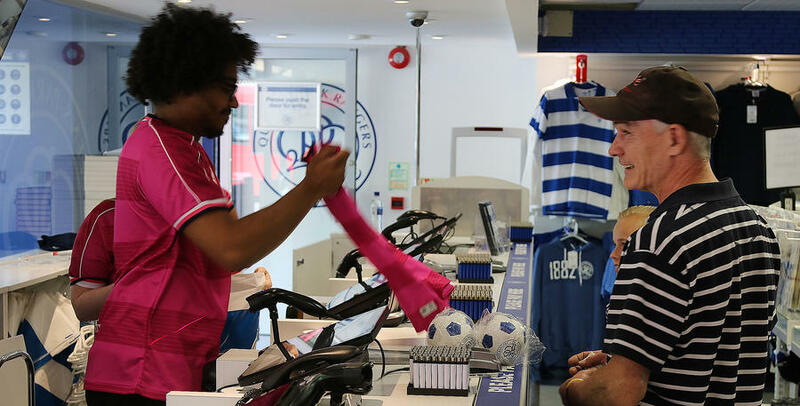 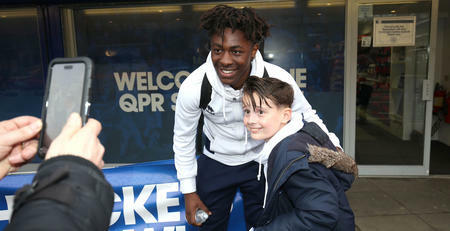 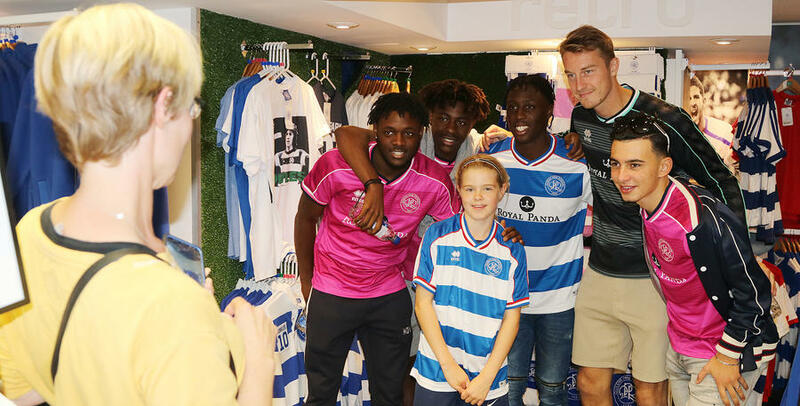 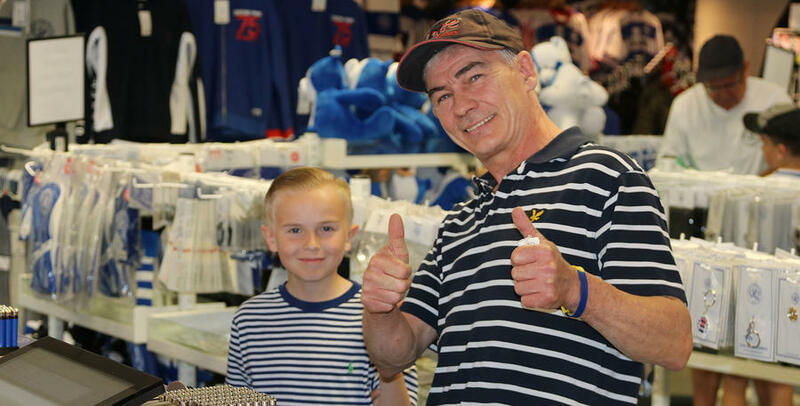 THE QPR Superstore was a hive of activity on Saturday as R’s fans took up the opportunity to purchase our new 2018/19 Erreà kits, while also meeting five of the players who will be hoping to wear the famous and white hoops for the club this season. 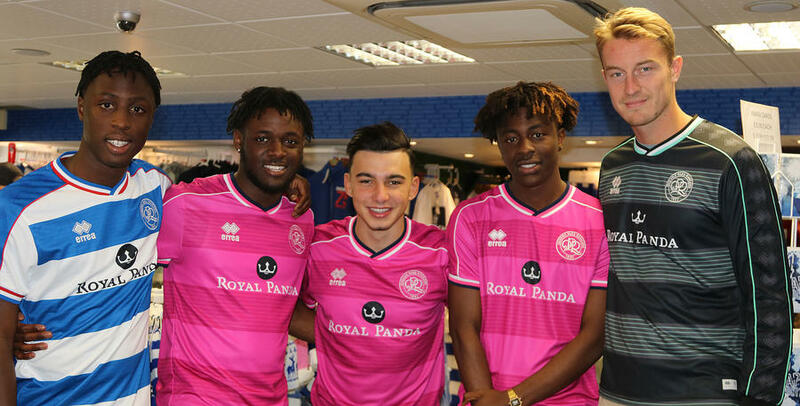 Youngsters Joe Lumley, Ebere Eze, Ilias Chair, Aramide Oteh and Osman Kakay were all in attendance, posing for photographs, selfies and signing autographs as fans got their hands on the new kits for the first time. 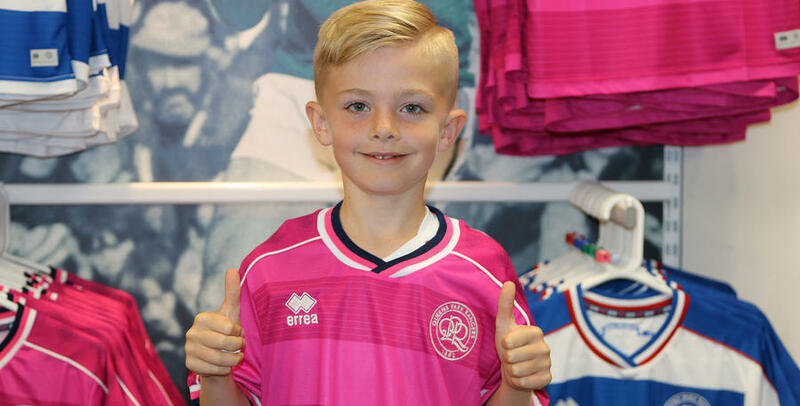 The traditional blue-and-white hooped home strip was proving popular, while the Fuscia Pink away kit also went down well with the R’s fans in the shop. 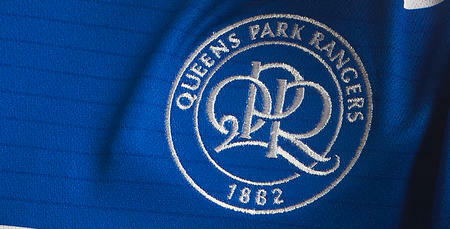 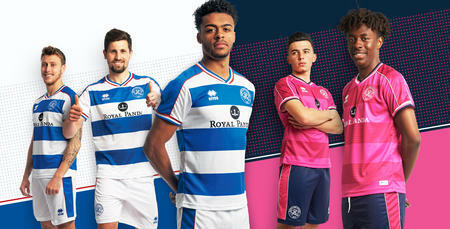 As well as being available in store, the home and away strips can also be purchased online.